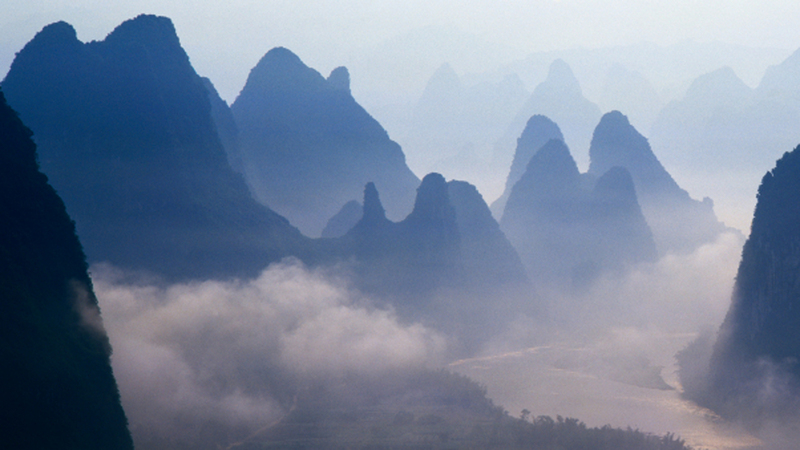 China Update provides quarterly briefings on major EHS regulatory developments in China. Below find a listing of articles in the January edition of China Update. China Update is published quarterly. Look for the next issue in April 2018.